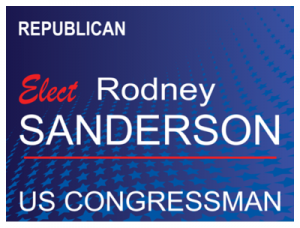 Rodney for U.S. Congressman! Promote your campaign using this political custom sign from SpeedyUSA!